September 12, 2015 Daniel G.
What’s going on in Redwood City? All year long Redwood City comes alive with special events for people of all ages. From music, dancing and demonstrations to food, drink and good times, you really don’t have to go far from home to find something that grabs you. Here is a select list of awesome Redwood City attractions you’ll want to know about. The farmers’ market here is the oldest and biggest market of its kind on the peninsula. The original, simple goal of working with local, independent farms to deliver the freshest produce to the community is still is still going strong today. Open April through November on Saturdays, 8 a.m. to noon. 500 block of Arguello St. This is a series of Friday night, summer-long concerts featuring a string of exciting original and tribute bands playing the styles and sounds we all love. Held at Courthouse Square. 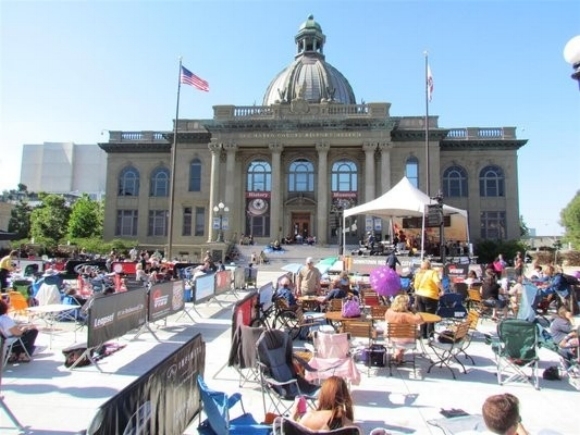 For even more music in Redwood City, the Music in the Park concert series is the answer with Wednesday evening shows dotted throughout June, July and August. Enjoy a wide variety of music from top acts. Held at Stafford Park. A smaller concert series, Sounds of the Shores is presented on select Sunday evenings during the summer. Classic rock, R&B, pop and who knows what else. Held at Marlin Park in Redwood Shores. Here’s the perfect menu for lovers of classical music and opera. Courthouse Square lights up for a handful of concerts during the summer months. Held on select Saturdays and Sundays. With all the “adult” music happening in Redwood City, we don’t want to forget the kids. Kidchella is a series of daytime Sunday concerts all geared toward younger people and fun. It’s a safe environment the whole family will enjoy. Held at Courthouse Square. A full day of sultry music, exceptional salsa and loads of excitement is all yours at the annual Salsa Festival. Top salsa chefs will compete to see who can make the best. For the rest of us there’s non-stop entertainment at what after eight years has become one of the most popular Redwood City attractions. Held downtown in September. It’s everything you’d expect an Independence Day celebration to be and more. Enjoy a thrilling parade, 5K fun run, music, food, a carnival and, of course, fireworks. As far as Redwood City attractions go, this one is hard to beat. Held in downtown and at the port. 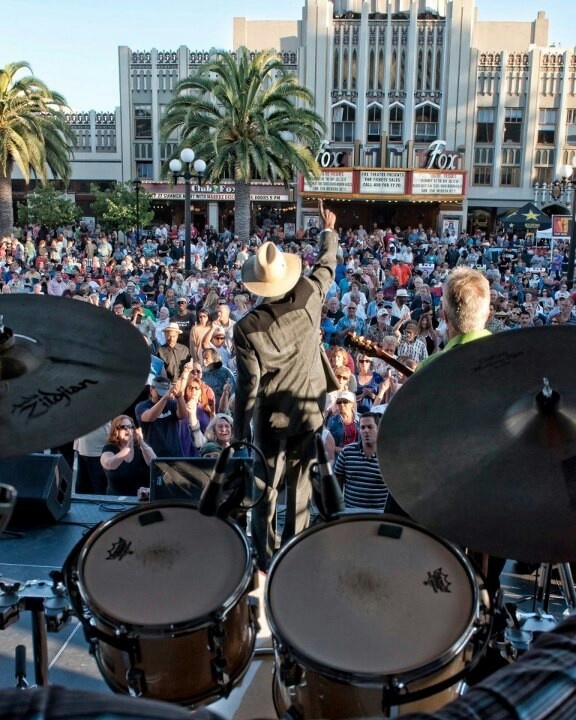 Sponsored by the Redwood City Police Activities League (PAL), this all-day festival is all about great blues served up by top acts from the Bay Area and beyond. Plenty of food for everybody and lots of games and attractions for the kids. Held in downtown, usually in July. Get details on the PAL website. Celebrating one of several important Mexican holidays, Fiestas Patrias gives us an opportunity to party Mexican-style. The event is free, and there are games, arts and crafts, real Mexican food from local eateries and a flag ceremony sponsored by the Counsul General de Mexico. Held in September at Courthouse Square. Contact the City of Redwood City for more information at (650) 780-7000. The well-attended Oktoberfest is a three-day event that attracts people from all over. 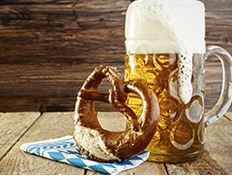 Courthouse Square is the place to be for German-style food and beer, endless music and dancing, contests and games and much more. The 2015 event is coming up September 18-20. Get more details by calling (650) 780-7000. This is a special celebration focusing on what makes our waterfront tick. Sailing instruction for kids, boat rides and tours of the harbor, tours of the port’s industrial businesses, beer garden, food and lots of other activities. Held October 3 at the Port of Redwood City on Seaport Court, 8 a.m. to 5 p.m. View the Portfest website. Join friends and everybody else on the first Saturday in December for this huge holiday celebration. There’s a parade, live entertainment, Santa Claus, a big fireworks display and, believe it or not, snow. 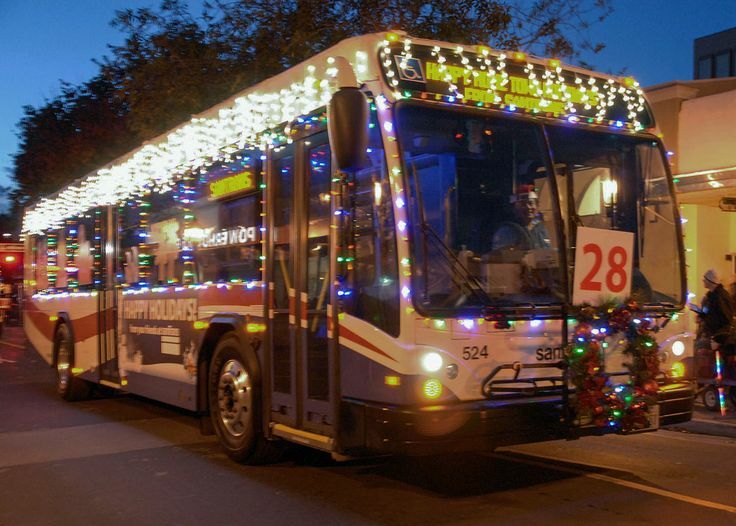 This year it’s December 5 from 10 a.m. to 6:30 p.m. in downtown. Learn more about one of the most popular Redwood City attractions on the Hometown Holidays web page. It’s black-tie time at the Silicon Valley Ball, an annual winter event that includes seven performances and six different cuisines across four local venues such as Courthouse Square and the Fox Theatre. December 12, 2015, 8 p.m. to midnight. Call (650) 369-7770 for more information. 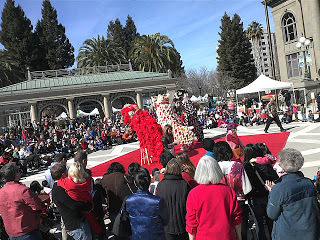 There’s never a dull moment at the Redwood City Lunar New Year celebration. The fun includes cultural music, demonstrations, dancing, acrobats and everything else that makes ringing in a new year great. Held during the day at Courthouse Square in February.